By REUTERS – Boeing Co has hired a small company to make about 600 3D-printed parts for its Starliner space taxis, meaning key components in the United States manned space program are being built with additive manufacturing. The company, privately held Oxford Performance Materials, will announce a $10 million strategic investment from advanced materials company Hexcel Corp as early as Friday, adding to $15 million Hexcel invested in May and lifting Hexcel’s equity stake to 16.1 percent, Oxford and Hexcel said. Boeing’s award of the parts for its flagship space program and Hexcel’s funding are strategic bets that printed plastics can perform flawlessly even under the extreme stress of a rocket launch and sub-zero temperatures of space. 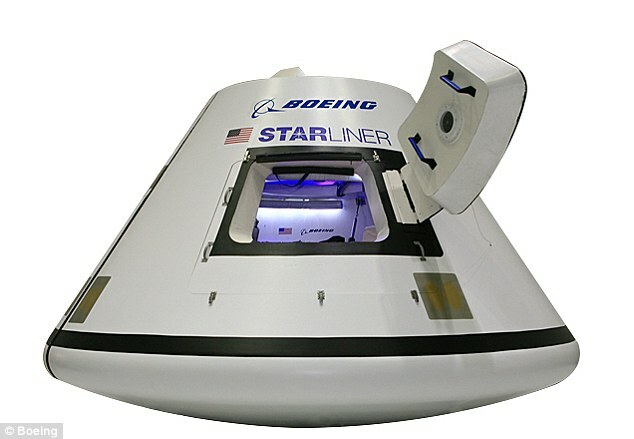 The Starliner is part of NASA’s operational Commercial Crew mission to bring astronauts to the International Space Station. It will be launched from a United Launch Alliance Atlas V rocket, and manned tests are set to begin in 2018. The missions will be able to take up to four astronauts at a time, with Eric Boe, Bob Behnken, Doug Hurley and Sunni Williams now in training. They offer further evidence of a shift in 3D printing from making prototypes to commercial production of high-grade parts for space ships, aircraft engines and other critical equipment. Oxford’s parts will help Boeing lower costs and save weight on each seven-seat capsule, compared with traditional metal and plastic manufacturing, Larry Varholak, president of Oxford’s aerospace business, said in an interview. ‘What really makes it valuable to NASA and Boeing is this material is as strong as aluminum at significantly less weight,’ he said. Boeing said the weight savings on Oxford’s parts is about 60 percent compared with traditional manufacturing. 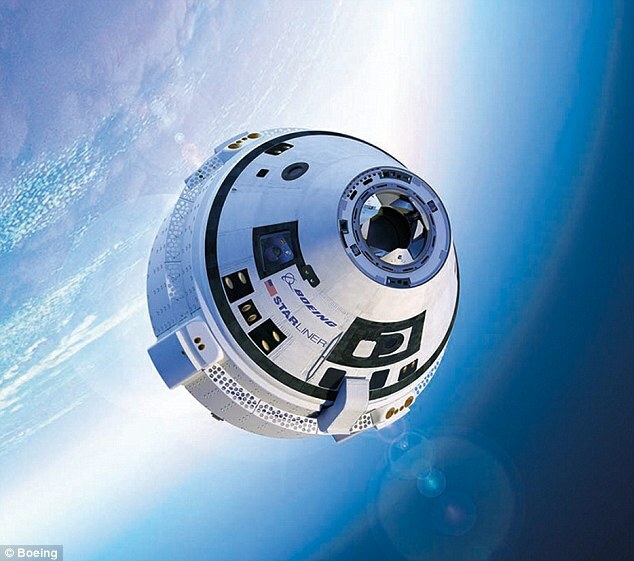 Boeing is building three Starliner capsules under a $4.2 billion NASA contract. Entrepreneur Elon Musk’s SpaceX is building a competing capsule under a $2.6 billion NASA contract. Oxford has already shipped parts for the Starliner. The plastic it uses, known as PEKK, also resists fire and radiation, according to Oxford. By canadamakes in Uncategorized on February 5, 2017 .